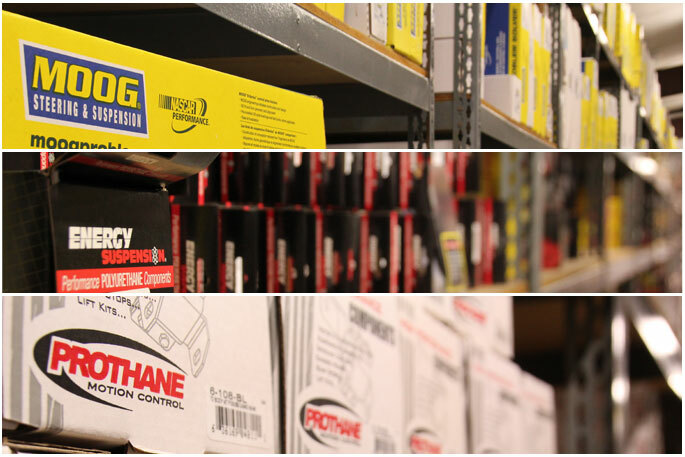 Receive deep discounts on Prothane brand parts and more. 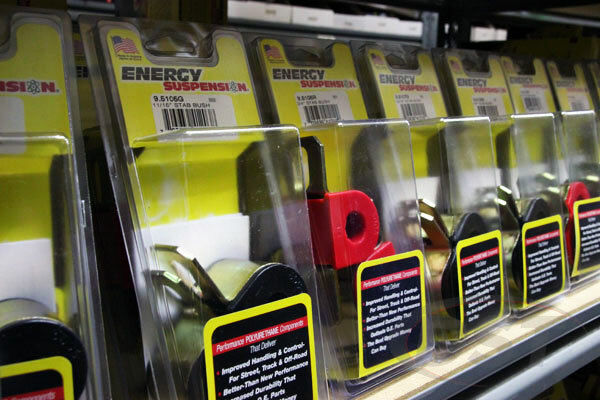 ProthaneSuspensionParts.com is owned and operated by Diverse Suspension Technologies, LLC. 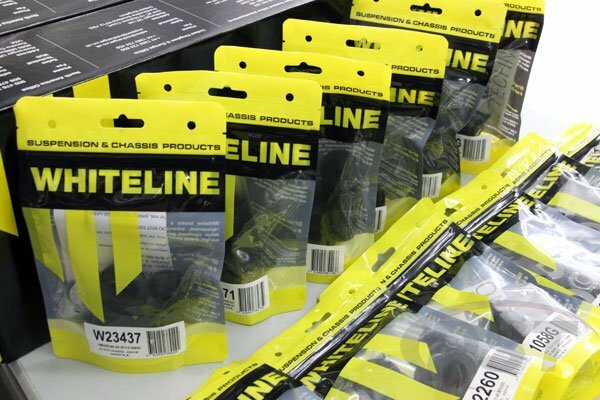 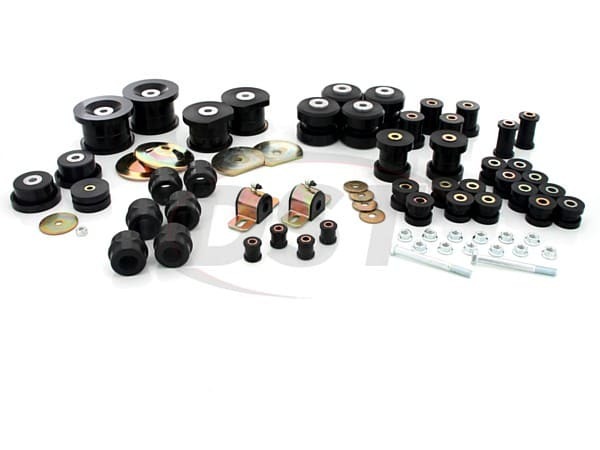 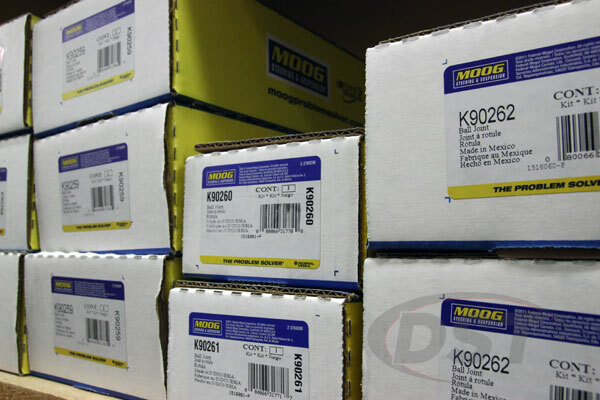 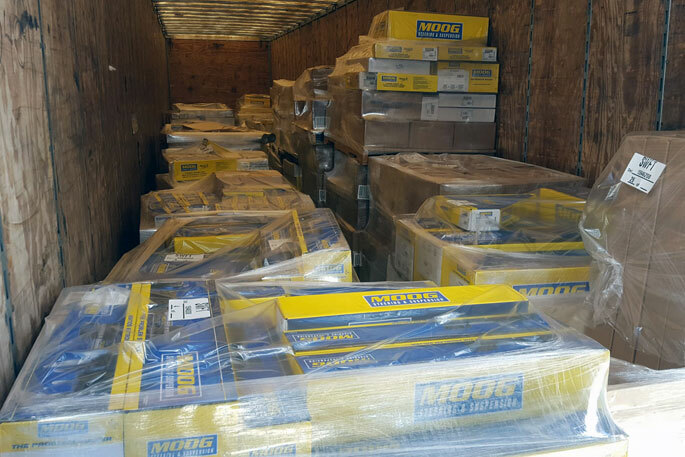 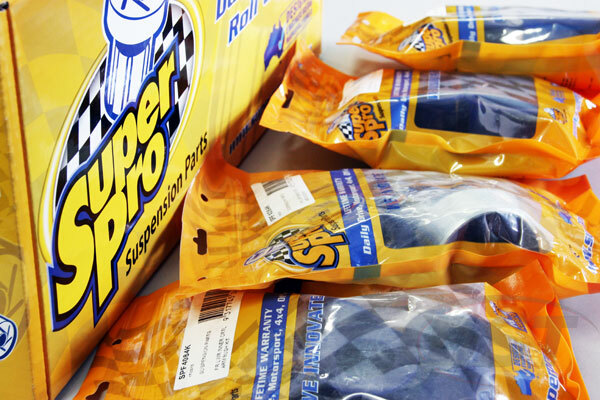 Diverse Suspension Technologies, or DST, is a wholesale warehouse distributor of the Energy Suspension, Prothane, Whiteline, Daystar, SuperPro, SPC, and Moog brands. 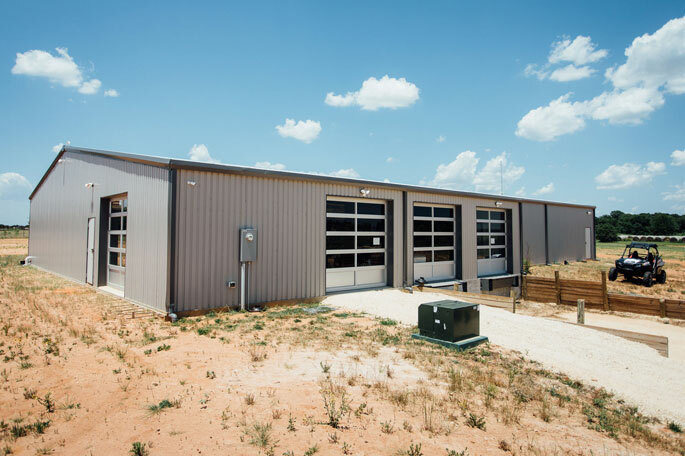 DST has been in business since 2003 and operates a warehouse in Stephenville, TX as well as a partner warehouse in Kansas. 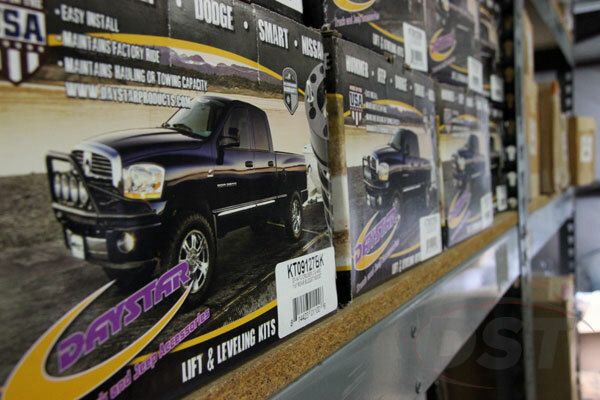 Together these warehouses stock approximately a million dollars in suspension parts. 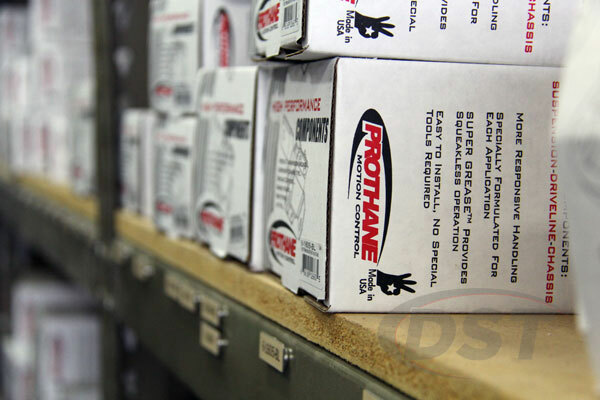 DST holds the distinction of being one of the largest dealers of the Energy Suspension brands and Prothane in the world thanks to our dedicated group of wholesale customers.